We’ve come to live in a day and age where we have no excuse for not doing our bit for the environment. We all may act like we know what we’re doing when it comes to taking care of our planet and our future on it, but if it came down to it, do we really know the effect recycling has on the world we live in? Better yet; Do we know what materials we should be recycling and what the purpose of recycling each item has on the environment? According to the telegraph.co.uk, 8 out of 10 people believe recycling ‘makes a difference’ but have no idea how to do it or what it is they should recycle. 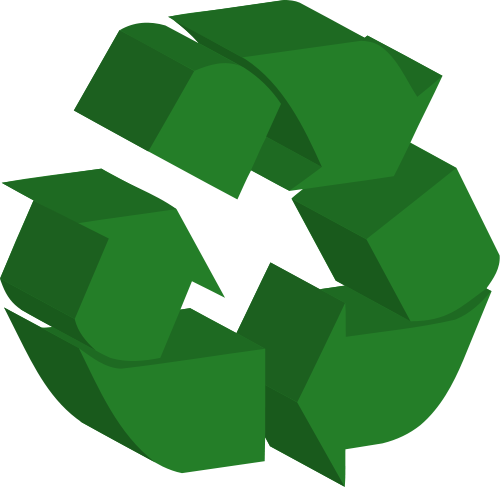 Why not try and test yourself on your knowledge of recyclable materials and their importance. Read the phrases and think of the recyclable material that would fit that description with the jumbled letters provided. If your letters are correct, they turn pink. Word Scramble sourced from puzzlefast.com. Puzzle created by Kim Carroll. The full description of these materials and their importance in the world of recycling along with the correctly formed words is in an article on www.care2.com. Click this link and become more informed and help our planet in any way we can!